So…this week was mundane…no ups, no downs, no hills, no valleys! I think I like mundane! I hope that’s the right meaning for mundane other than the one I know from Harry Potter. 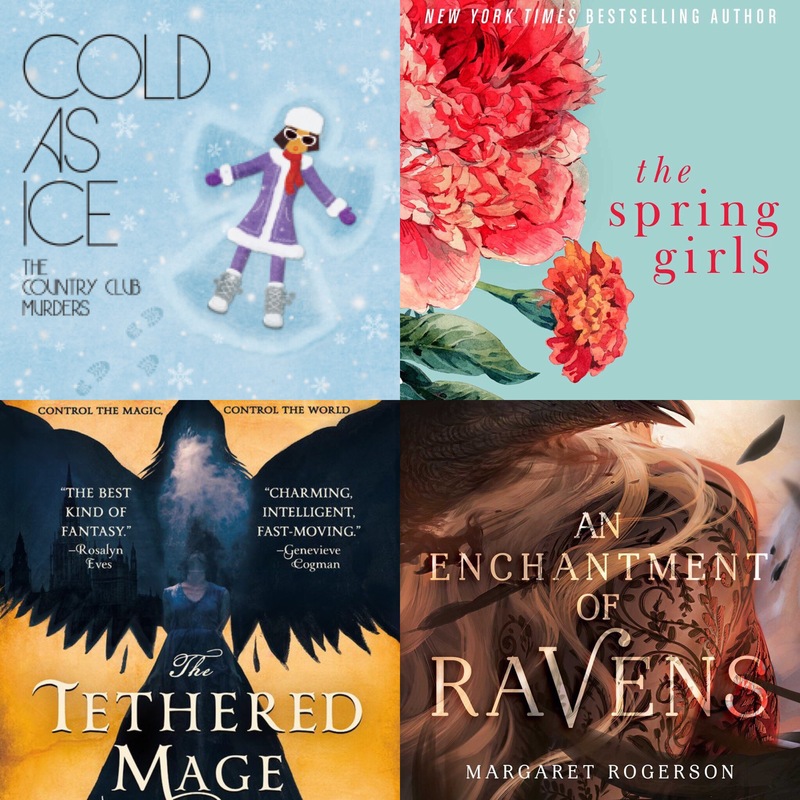 I am reading these…and really enjoying them. I am not reading them all at the same time but rather working my way through each one…one at a time…although I have started each one sort of randomly. Den and I worked out inside almost every day…today I walked steady and hard for 31 minutes. My problem is stamina…it is truly elusive on some days. My beloved primary care doctor says that is how it will be for me for a long time. I still get tired and I still get cold but I love that I can sleep long and hard. I think I sleep like a cat! I feel really good but that kind of scares me. The weather and workers forced us to stay home this week but we made sure we got our work outs in. 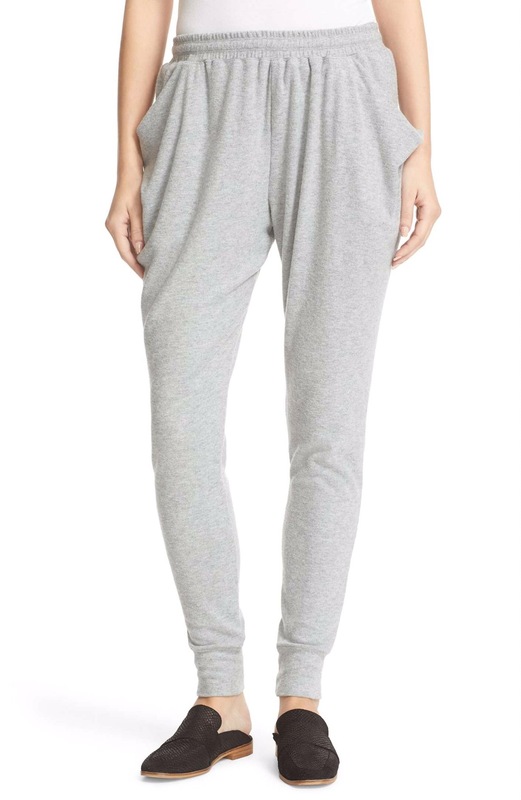 Really only our field trip to Costco and I snagged some cool chillax pants at Nordstrom’s. They were half off! I can live in pants like these. I made this amazing Caesar Salad Dressing today. The chef was on the Today Show yesterday and this dressing had every Caesar ingredient in it…lemon juice, fresh garlic, anchovies ( so mashed you don’t really taste them), Parmisano Reggiano cheese…I was able to use some of my giant bag from Costco…anyway you mix all of the ingredients in a food processor with a cup of Greek yogurt…and…voila! You get an amazing dressing with literally no fat. 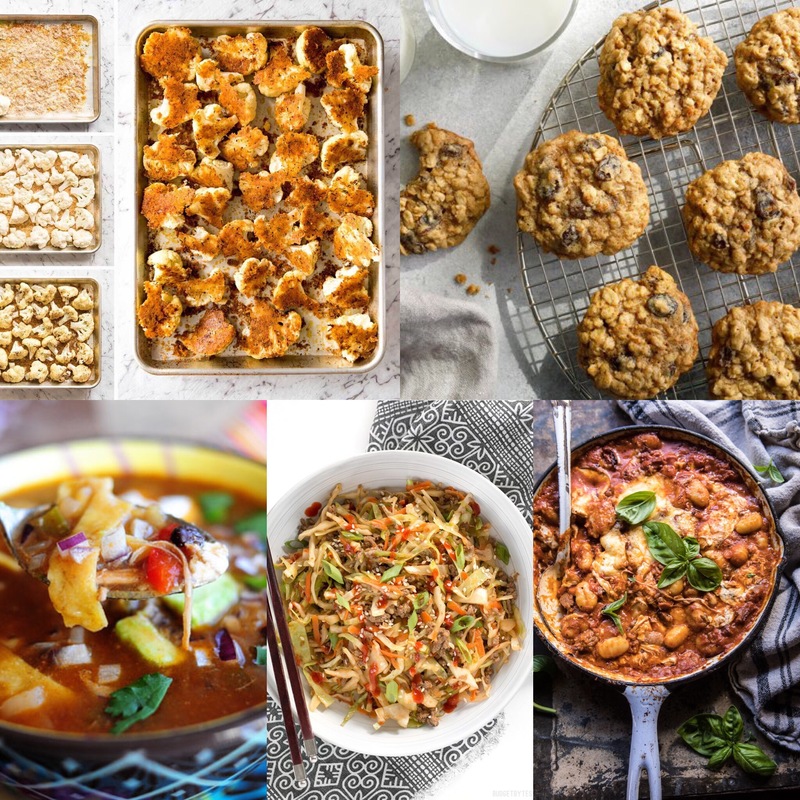 I am making the Pioneer Woman’s Chicken Tortilla Soup tomorrow…I made something with gnocchi and sauce in a pan earlier this week and we had a lot of local veg…green beans and cucumbers and cabbage…the fresh cabbage was stir fried with ground bison and a sauce of soy and sriracha…yum! And I made big fat oatmeal cookies…I loaded them with dried cranberries and chocolate and walnuts! Oh…and I will make this roasted cauliflower, too! Why oh why am I suddenly obsessed with the Hallmark Channel? 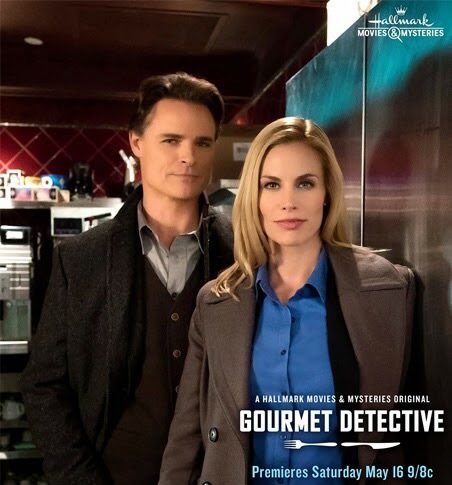 Something called The Gourmet Detective has caught my eye…and then there is Below Deck, Project Runway, Dancing With The Stars And Survivor…I am a hopeless TV junkie! Not to mention Real Housewives, Flipping Out and Bull! Sigh! I love Hallmark, too! 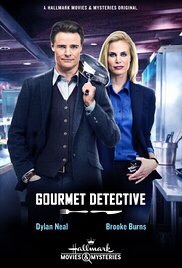 I’ve never watched the Gourmet Detective, though, except it’s on in the background sometimes. I love the series by Julie Mulhern, but don’t have Cold as Ice yet. The Spring Girls is another one on my wish list. All of your food looks yummy! Thanks for sharing, and have a great weekend. My granddaughter was here for a good part of the day, using the computer, so I’m getting a late start. What fun to have her there! Have a great week end! I live comfy pants like that too! Her soup looks good, need to try it. It’s a really good soup…easy to make and tastes like eating tacos! It might take a little while but I know you’ll get your stamina back! I think so, too, it just shocks me when I don’t have it! I’m so glad you’re getting good sleep. Your stamina will come back- it just takes time. You are doing a great job keeping at it. Bravo! Yeah…stamina is a slippery slope for me…but it’s ok! I will just keep working at getting stronger and stronger! You go on the walking! Yay! 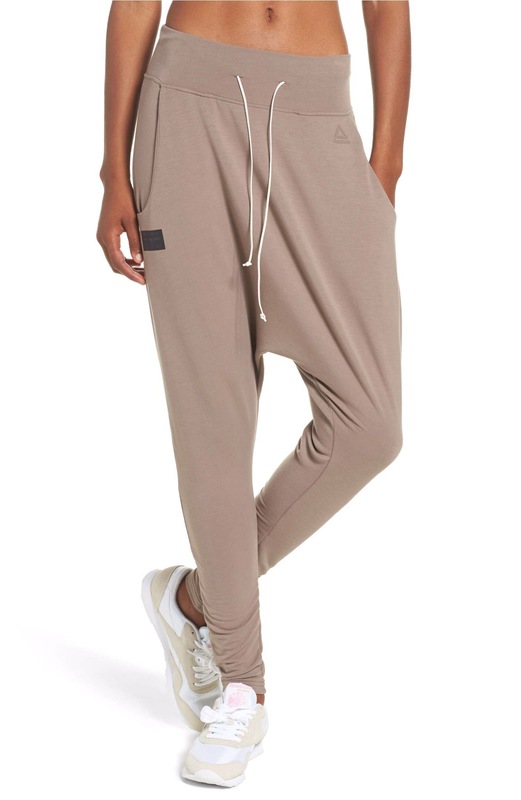 Love those joggers.